Life is full of transitions…transitioning from baby to child to adolescent to adult. 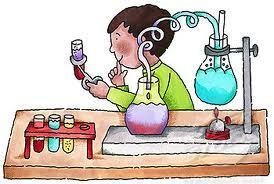 Transitioning from grade level to grade level and possibly school to school. Transitioning from living at home, to living on your own. Transitioning from attending school to the working world. Transitioning from renting to owning a home. Transitioning from job to job. Transitioning from single to in a relationship and maybe even to marriage. Transitioning from season to season. Transitioning from hobby to hobby. Transitioning from young to older and eventually “old.” The list goes on and on and on. The end of the school year brings transitions to our household and this year will be no different. I transition from the role of school teacher to the role of house wife. When I am in the role of school teacher, we have to find/make time on the weekends to run errands, clean house, do laundry and make/prep meals for the coming week. When I am in the role of the house wife, I can do all of these chores during the week while the Iron Hippie is at work so we can enjoy our weekends more freely. The role of house wife also gives me the flexibility to take on a few more personal training clients and make a little extra money at my part time job. Training is also full of transitions…transitioning from goal to goal. Transitioning from swimming to cycling to running during triathlon. Transitioning from season to season. Transitioning from race to race. Transitioning from indoor trainer rides to outdoor road rides. Transitioning from indoor pool swimming to outdoor pool swimming and/or open water swimming. Transitioning from treadmill running to running outdoors. Transitioning from working out solo vs. with others. This list also goes on and on and on. 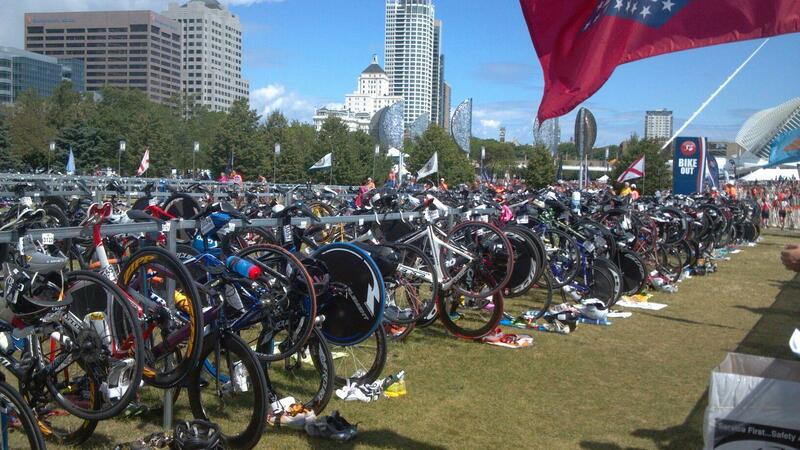 Transition area at the 2013 USAT Olympic Distance National Championships in Milwaukee, WI. Having a more flexible schedule during the summer months allows me to train at different times of the day…acclimating to different temperatures, training with different people and juggling my workouts around variable weather if necessary. This year, we are experiencing an additional transition…going from training with a coach, to training without a coach. While both the Iron Hippie and I LOVE Coach Julie, we have decided to discontinue her coaching services. Julie is moving to the Chicagoland area and we feel that we are knowledgable enough, motivated enough and dedicated enough to get ourselves to the start line and finish line of Ironman Wisconsin 2014. As a science teacher, I’m looking at this as our own little science experiment…what can we do to successfully get us to the start and finish lines of IMWI?!?!?!?! Discontinuing our coaching services will allow us to have some extra money that we can save for upcoming races, vacations, home/yard renovations, etc. We will have the flexibility to incorporate more social activities into our weekly regimen and it will encourage the Iron Hippie and I to communicate more with each other regarding our training and home schedules. Transitions can sometimes be uncomfortable and scary…especially when we don’t know what to expect, what the outcomes will be, or how they will impact our daily lives. The Iron Hippie and I are embracing these transitions and looking forward to the positive impacts they will have on our household. Do you embrace transitions? What transitions do you experience / have you experienced in your life? How exciting that you and the Iron Hippie are embarking on this journey together and going it alone. I’m sure you are each packed full of knowledge that will help you to succeed and overcome difficulties when they arise. I bet you are really looking forward to the summer schedule and flexibility. It is pretty much priceless when training for a triathlon. One of my biggest and most positive transitions during the past year was going from teaching in the classroom (and commuting 120 miles each way) to teaching online and working from home. The time and flexibility has allowed me to start living and fulfilling my dreams! Thanks for your confidence Kristen!! The transition you went through would DEFINITELY allow you to start living and fulfilling dreams…I’m SO happy for you!! What an exciting time! No doubt you two will be successful getting to the start and finish lines at IMWI. You’ve been doing triathlon long enough (and have an IM under your belt) to know what works best for you! Coach Julie set you up well, too! Also, I cannot tell you how envious I am of your summer off. What I wouldn’t give… 🙂 I’m currently debating a big life transition… exciting but stressful! The teaching to house wife transition must be a welcome one with the extra time! I didn’t know you have personal training clients! Do you work out of a gym, or just train them on your own? Exciting about the training without a coach, too. You guys know your stuff, have your base from training with a coach, and will do awesome on your own! We’ve never used a coach, and I definitely see value in hiring one. However, the money saved is huge! I do some personal training with our City’s Parks and Rec Department…not a lot, because I value my time off, but enough to give us a little extra $ each month. Even though I’m very comfortable with routine, I enjoy change every now and then. I like the challenge of doing something differently, and the excitement of something new. I’m sure you’ll do great training on your own, you have so much knowledge and experience, I know you’ll come up with a good training plan and will do great in IMWI. Hey Kecia! I’m new to your blog, but had to comment. Congratulations on the transition from teaching to homemaking. I’m sure the choice wasn’t easy, but as a fellow teacher, the time commitment is enormous. Enjoy this new phase! Wow!! 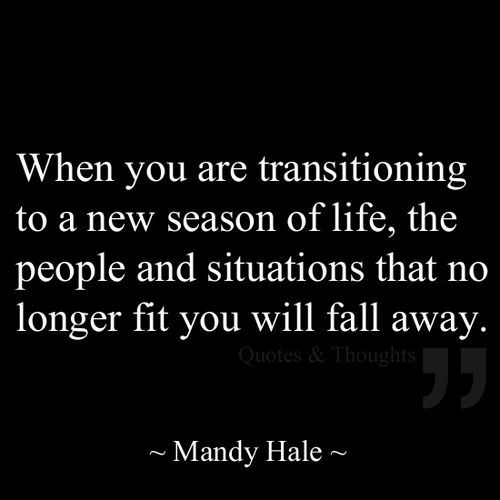 There is so many transitions in life!! I guess I never really thought about it!! Great post!! Can’t wait to hear how self-coaching goes!! You guys know what you are doing and 2 heads are better than 1!!! I love the topic of this post… I feel like my life is full of transitions, good and bad. I am jealous that you will have the Summer off. I have always thought about how being a teacher would be the perfect job for a triathlete (summers off!) . I also play the role of housewife, but with Ironman training, my husband has taken over that role quite a bit. Since I am the only one training, he helps out BIG time. I hear you on the coach thing.. I love my coach and the programming, but it’s expensive! Perhaps for my next IM, I will go coach-free. I have experienced a lot of transitions in my career, and I am still feeling lost about the whole thing. I have bounced from office job to office job (over the last 8 yrs) because quite honestly, I don’t like the office life. I am determined to transition to doing something I love… but it’s hard to break free and enter the unknown… it’s scary, but life is too short. Thanks Kristin!! Today was my last day of school with students…tomorrow is meetings all day, then I have the next 9 weeks off 🙂 While there are MANY challenges that come with teaching, the summers off are a definite positive!! I am also a teacher and have officially transitioned to summer (okay, I have a few small details that I need to deal with…) – my husband noticed that my stress level dropped significantly this week! I find that I transition to summer by taking daily naps for the first few weeks. Even though it’s great to be on summer break, there are those moments when I feel a bit lost. That is probably why I aim for some structure, and training is really nice for that! Enjoy your summer ‘mode’ and your training!